Marijuana growers, sellers, and users are relying more and more on customized mobile applications which are compatible with Android or iOS and facilitate marijuana growers. 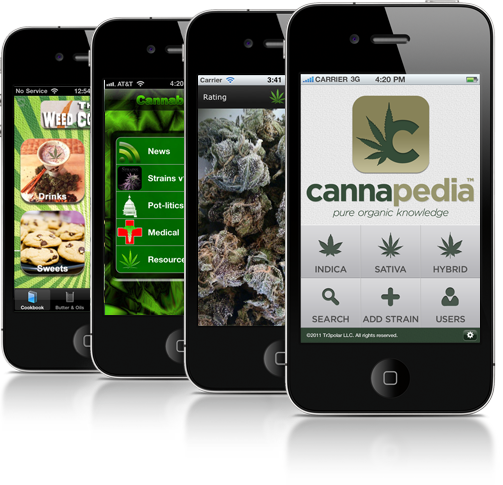 You use these apps on your smartphone to get updates, information, and fun marijuana growing data. Send or receive messages with all the registered users. The data is 100% confidential. Receive push notifications for new messages and replies. A must have apps for all hydroponics marijuana growers, Grow Buddy helps medical marijuana growers track all aspects of marijuana growing in your garden. Get the munchies and check out 45 delicious marijuana recipes approved by cannabis cooks and marijuana experts. 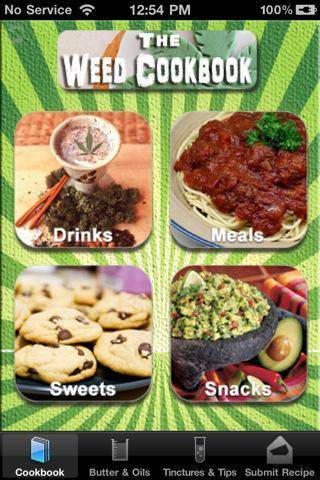 This app can be your resource for cooking with cannabis, ranging from an occasional brownie or a cookie to incorporating cannabis in your day to day diet. If you are looking for a particular weed strain for pain relief or depression, this comprehensive marijuana resource with over 113,000 reviews on more than 10,000 marijuana strains can provide information and help you to choose the appropriate weed strain. If you are new to the cannabis world, this app can help you to understand the basics of marijuana growing and the differences between different strains like Indica, Sativa, Hybrids and Ruderalis. 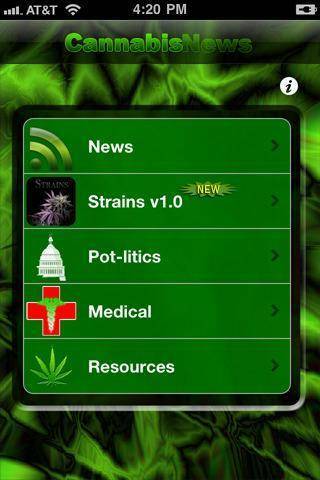 This app brings you the latest news from the marijuana world, and allows you to share these news stories to your friends. 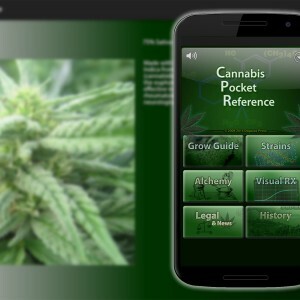 With this interactive app, you don’t need to scour the internet to get updates on cannabis.